BPD Coach A.J. 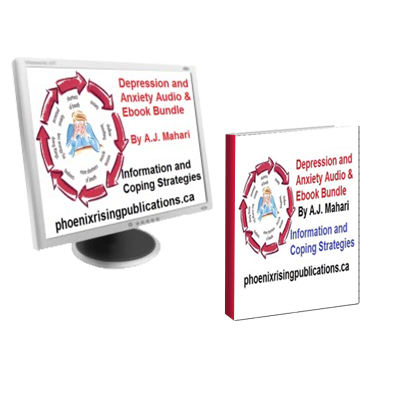 Mahari in this bundle which includes a video, audio, and worksheets, explains the importance of the inner child in recovery from Borderline Personality Disorder. BPD Coach A.J. 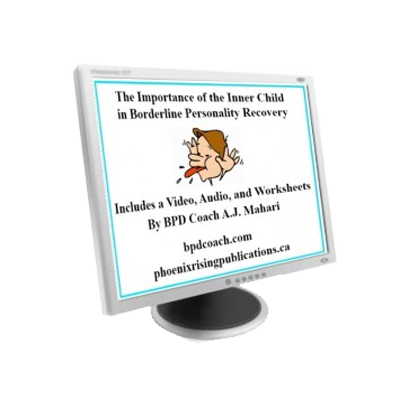 Mahari in this bundle which includes a video, audio, and worksheets, explains the importance of the inner child in recovery from Borderline Personality Disorder. Mahari also points out how you can begin to recognize and become more aware of this fragmented part of “borderline lack of self” through triggered dysregulated emotion. In the video. 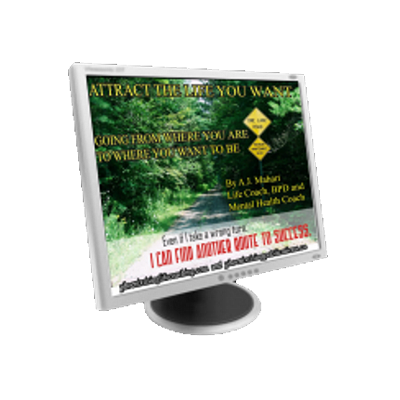 included with this audio and the 20-page workbook about the inner child, BPD Coach A.J. Mahari talks to a group of her clients in an in-person group setting about the inner child in BPD and the important central role gaining more understanding and awareness of this inner child plays in recovery from Borderline Personality Disorder. Track 2 – 43:55 A General Explanation about The Inner Child and What that Part of Self Is with and application to the reality of its role in Borderline Personality Disorder and recovery. 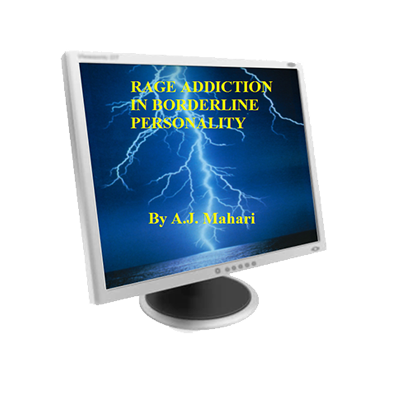 This package also includes a 20 page workbook in PDF format with this Video and Audio about the Inner Child in Borderline Personality Disorder gives you a sample of the work that BPD Coach A.J. Mahari does with clients she coaches one on one and will also give you an opportunity to gain more awareness by answering some questions and doing some journaling about your own inner child. What you are confused about? What do you need to understand and know more about concerning the inner child and your life history? And, how you can begin to get in touch with the inner child so that you can go from False Self To Authentic Self by getting in touch with your Inner Child – the dissociated fragmented inner child in those with BPD? Read more about A.J. Mahari’s BPD Coaching for those with BPD and BPD Loved Ones.